You can apply for this course from December 2018. Explore your architectural identity and develop your professional knowledge. Take the next step towards becoming a qualified Architect on our accredited course. 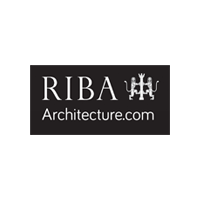 Our course meets ARB/RIBA requirements for part 2 architectural education. It gives you the enhanced architectural knowledge and practical experience you need to create complex design proposals. Applying critical rationalism in design is core to your studies. Our course develops your ability to do this through analysing and critiquing architecture as a discipline. Design studio projects are a chance for you to explore the design process in depth. You’ll focus on generating diverse ideas and approaches that build upon your existing knowledge to develop new skills. Our course integrates a semester-long placement at the start of your first year. This focus on practical experience ensures that you have a solid grounding in working in an architectural practice. It also develops your understanding of the changing role of the architect in the construction industry. Combining academic with professional experience in your first semester will help you relate design and management theories to practice. Lectures in your second semester cover a range of topics from architectural history, theory and science to sustainability and urban design. You could also have the opportunity to take a field trip and workshop based in another city in the UK or Europe. In your second year, you’ll investigate design in more depth through research and studio projects. This gives you the chance to focus on areas of architecture that interest you. Through group project work, you'll analyse architectural possibilities to create sustainable building and urban design solutions. 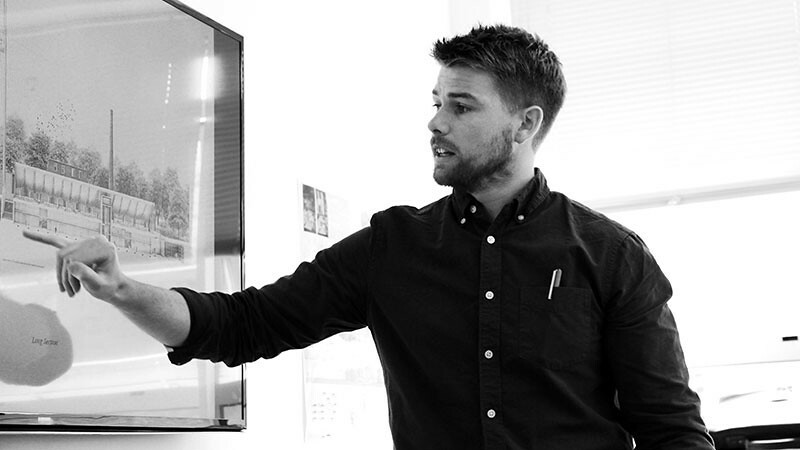 You’ll study a city of your choice and develop a project brief for your final studio project. Our Department of Architecture & Civil Engineering provides you with a supportive academic environment to study in. You have designated studio space throughout your studies, available to you 24/7, and supported with printing, workshop and computing facilities. You’ll learn from academics and specialists in architecture and design. You'll also benefit from research training and tutorial support throughout your degree. You’ll graduate able to evaluate materials, processes and techniques used in complex architectural designs and building construction. Your problem solving, project management and teamwork skills, and professional judgement will prepare you for a career as an Architect. As part of our course, you’ll spend one semester working in practice. This integrated approach contributes to the required practical experience you need to become an Architect. It helps you directly relate your educational learning to the workplace and gives you the chance to earn a salary during a part of your studies. When you return from placement, you’ll have a professional awareness that will benefit the rest of your degree. If you are an International student, our course gives you the opportunity to go on placement in the UK. You can do this on a Tier 4 visa with the University of Bath acting as your sponsor. In exceptional circumstances if you're unable to finish your placement or you are unable to start a suitable placement in the time available, students are able to gain the requisite credits for progression by completing an approved piece of independent study. Details of professional bodies who recognise this course. You should have a bachelor’s honours degree, typically a high 2:1 or above. To apply for this course, you must have an undergraduate degree in architecture validated for ARB/RIBA Part 1 or equivalent. When applying, you will need to provide a sample of work, around 30 sides A3, demonstrating a strong aptitude for architectural design. The sample should be submitted via the online system and should be no more than 50MB. The focus of the work should be your final projects with an edited sample of earlier work and a maximum of one quarter on placement work. The sample should in equal measure, demonstrate the conceptual and analytic basis of your principal project, the overall layout and appearance of the proposal in both plan and three dimensions and evidence of its materiality and detailed design. You will also need to provide a max. 500 word statement on the application which should explain why you have chosen Bath and what your particular architectural interests are and what skills and interests you hope to develop in the course at Bath, together with a reference from your University and from your place of employment. 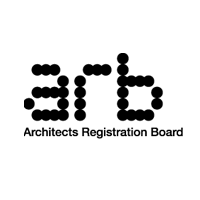 For entrants without exemption from ARB/RIBA Part 1, you should be aware that our course is ARB/RIBA Part 2 validated. If you do not hold an ARB/RIBA Part 1 from your first degree then you will need to have your first degree validated as being equivalent to the ARB/RIBA Part 1 – before you enrol on our Master of Architecture course. An ARB prescribed UK qualification at Part 1 (or equivalent) An ARB prescribed UK qualification at Part 2 (or equivalent) An ARB prescribed UK qualification at Part 3, including 24 months practical training experience If your first degree broadly covers the same subjects as a UK Part 1 qualification, you can usually obtain equivalence to the UK Part 1 by putting yourself forward eligible to take the ARB’s Prescribed Examination. For more information about the ARB’s Prescribed Examinations and its requirements for registration and to check whether any qualifications you may already hold are recognised by ARB – and at which level – visit the ARB's website. The Department usually asks applicants to have 12 months (or more) work experience in architectural practice before enrolling on the MArch programme. See the most recent fees for courses. £220 per year, payable as each drawing, model or portfolio is required. Approximately £250, payable at time of visit. You can pay your tuition fees by Direct Debit, debit card, credit card, cheque, bank transfer or cash.